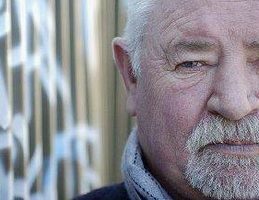 Founded by Les Twentyman OAM, the Les Twentyman Foundation (formerly the 20th Man Fund) provides crucial support services for young people and their families. The Les Twentyman Foundation programs and services cover education-support, sports and recreation, counselling, personal development, life–experiences and employment pathways. Young people in Victoria are facing increasing hardship that ultimately leads to behavioral problems. The pressure placed on a young person living in a low socio-economic area is not well understood by the general population. This pressure leads to the young person disconnecting from society in general, sinking into extreme levels of low self-esteem and self-worth and engaging in high-risk activity.